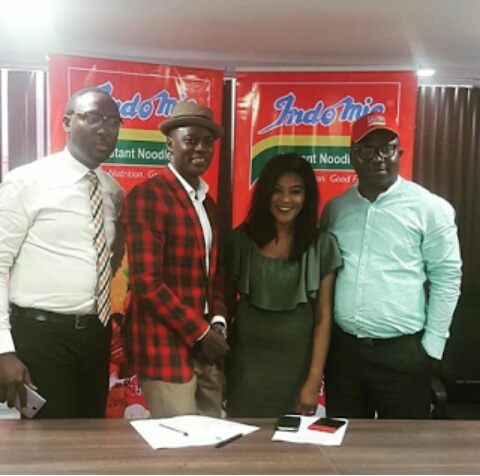 Indomie has continually fed Nigeria with its great taste and statisfying brand of noodles. Recently, Indomie createda quest as it gave its fans all over the social media a quest, to guess the Nigerain Legendary Crooner. 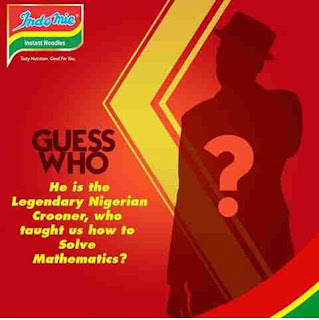 Little did we know they had something up their sleeves. 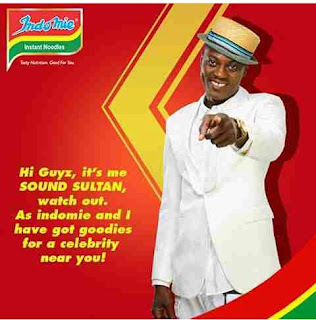 Tuesday ,11th of October,2016, Indomie took its Social media space to unviel a NINJA as its Ambassador....Yes not just an ordinary ninja buh "THE NAIJA NINJA", Olarenwaju Fasaasi a.k.a "SOUND SULTAN"
Indomie has added a "NINJA" to its squad...trust me, with a Ninja on your side....hmmm you can imagine the rest.